A healthy, balanced food should be a staple in every small pet's diet. With so many options available in the food aisle, choosing one that's best for your furry family member can be confusing. 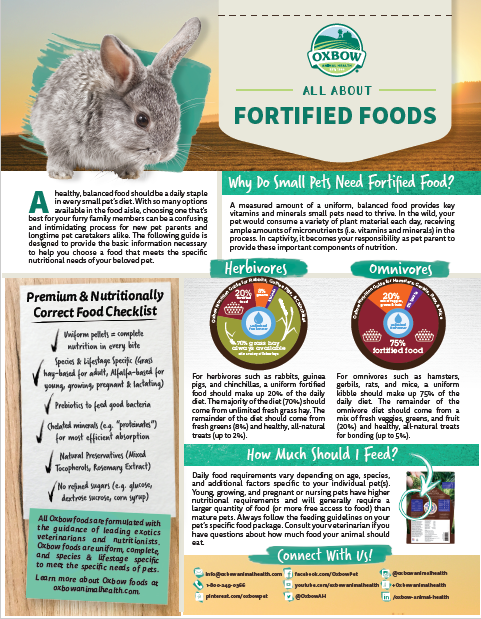 Download our All About Fortified Foods guide to help you choose a food that meets the specific nutritional needs of your beloved pet! 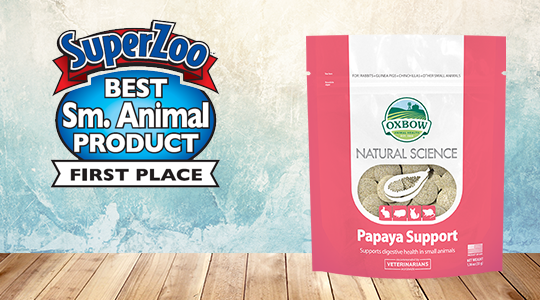 Pet parents often ask us which Oxbow food line is the best. The truth is that no one Oxbow diet is “better” than another. All Oxbow foods are nutritionally-correct and uniform to meet the daily nutritional needs of pets. 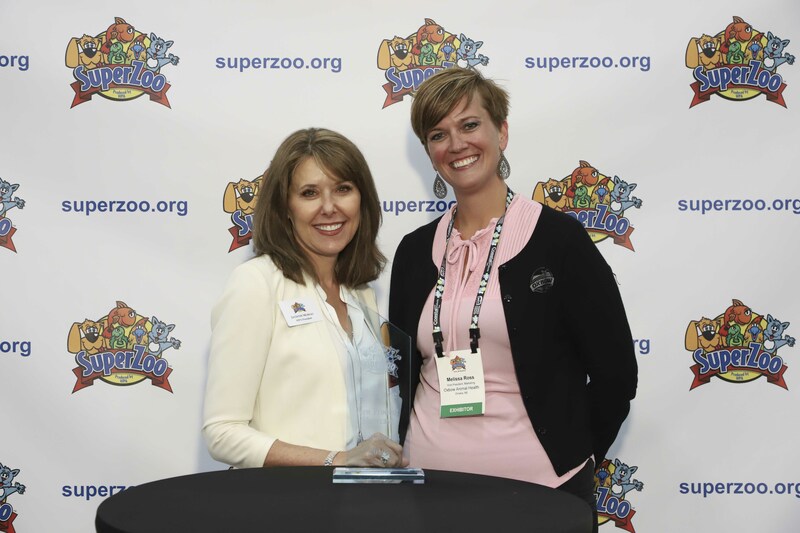 All Oxbow foods are veterinarian-recommended, fixed formulas made with premium ingredients. What makes each line special is that each features an ingredient profile that speaks to the specific preferences and tastes of pets. Check out our foods infographic to learn more about the features that make our Essentials, Garden Select, and Organic Bounty foods special and unique.